Sa mga nag-aabang ng Part 2, eto na po ang kadugtong. Just in case you blinked and have not read the 1st part, click here. So my eyes feasted on the beautiful rooms, but as promised, there's more pa inside! We had the chance to visit the Captain's bridge. It's a restricted area but we were given the privilege to take a peek inside. Yeah, call us VIP's. Chos. The main man--Captain! Oh, Captain! A view of the Manila skyline as seen from The Captain's window before we left the port..
After konting chikahan with Captain, we went to the roof deck. Again, this is a restricted area but since we have 'GL' pass (Ganda Lang), we were able to visit the place. *GL Pass is not sold anywhere. It's given to a privileged few. Like me. Chos. Of course, every traveler deserves a great pampering. 2Go provides sumptuous meals for all its passengers. Dining area pa lang kabog na! a splash of vibrant colors! i love! those who wish to dine in privately may opt this dining area..
For the vain ones or those with aching bodies, indulge yourselves at the spa. Yes, there's a spa! Maari kayong magpa-rebond, hair color, hair spa, manicure, pedicure, magpa-paperm, magpa-straight..name it, Ate in Magenta can do it! And who said you can't have 'gimik' by a ship?! Here's the event hall. Drinks are served anytime you want! During our stay, we were entertained by a band and by the wild antics of Maui Pacquiao Supsup. We had great fun during the Magenta/ Videoke party on our first night and the Beer-pong match on the 2nd night. 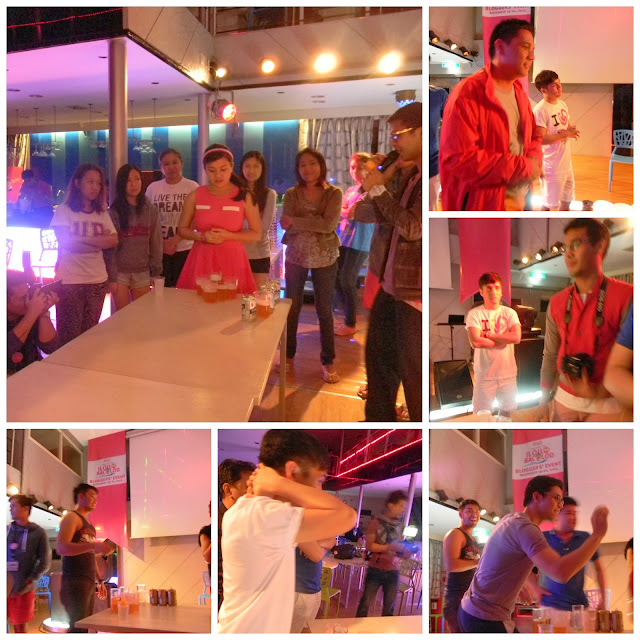 Some of the bloggers on the Beer pong match. I definitely a had great time while inside the mini cruise. I never had a dull time since much can be done while on board. The bloggers and the staff of Tagline, the event handler, were ultra cool too! I wouldn't mind going to the more famous destinations in Ph via ship. The hours in the vessel is a vacation in itself. Families and barkada alike will surely have a great time like what we've experienced. Who knows, sa barko mo pala makikita si 'Pag-ibig' ahihihi..
Droolin' over the energy and the fun as shown in my pics? Book your 2Go tickets na! Check their promos, tours and destinations here. 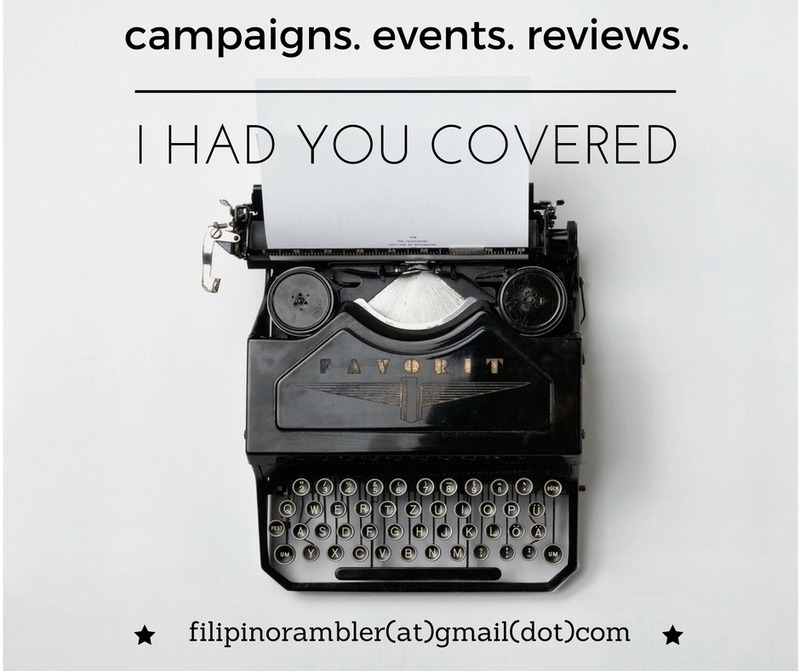 On my next entry, the bloggers invade Iloilo and Bacolod! WOW!! Never imagine that traveling by sea can be fun, awesome and luxurious. You hit the nail on the head when you said, 'the hours in the vessel is a vacation in itself'. Indeed it is! I'll consider it next time around! 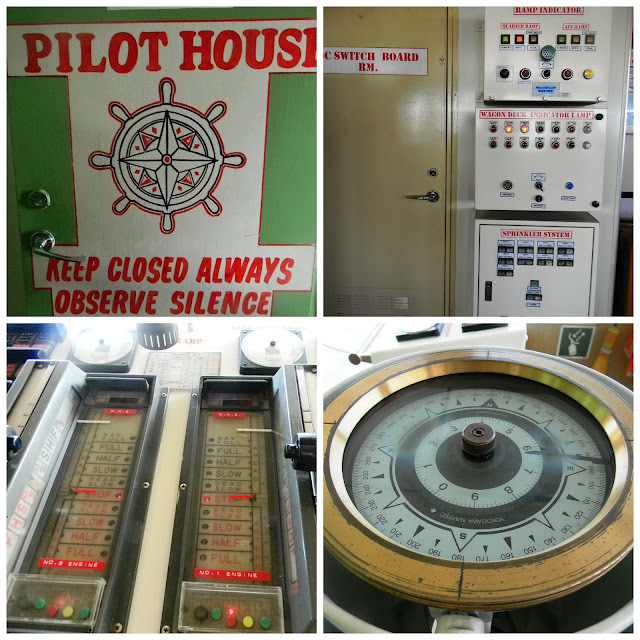 the experience is not new to me since we've been traveling via ship since we were kids to visit our relatives in Cebu. What's new to me is the modern look and the ambiance. Now I'm excited to try this. Wowow! As in wow! Im fascinated with that privilege of yours. Parang nag-cruise ka rin at the same time. Ganyang ganyan kasi ang deck ng supervirgo.. Ang ganda promise! Definitely sasakyan ko yan pag punta ako sa vizayas area. Anu nman feeling habang nagssail? Maalon ba? Ung tipong nakakahilo? @Cris cun, yes, super grateful ako to have been invited and experience 2Go Travel. Actually, pagpasok ko sa vessel, it reminded me of the cruise i had in Bangkok..may ganung feel. It was maalon. Di naman nakakahilo masyado..ok lang.but yeah, i'd recommend drinking anti-hilo before boarding. Please na, lets sail to Coron! I-schedule na yan!